This book takes you on a 4000 year journey that begins with creation and leaves you in an era that would change the world forever. Walk through time from creation to the great flood and follow the survivors of the flood to the generation that gave birth to the Arab and Israeli Nations. Discover why God chose the children of this generation to demonstrate His power and bless the world, and how these children became a nation that struggled through time to remain faithful to God. Experience their slavery, their life in the desert, their joy of claiming the land God promised to give them, their years of extreme wealth and power, and ultimately their ruin and deportation. Sense their passion to survive the Babylonians, Persians, Greeks, Ptolemics, Seleucids, Romans and even Herod the Great. Live the history of a nation determined to survive–a nation that learned the value of putting their hope in God. 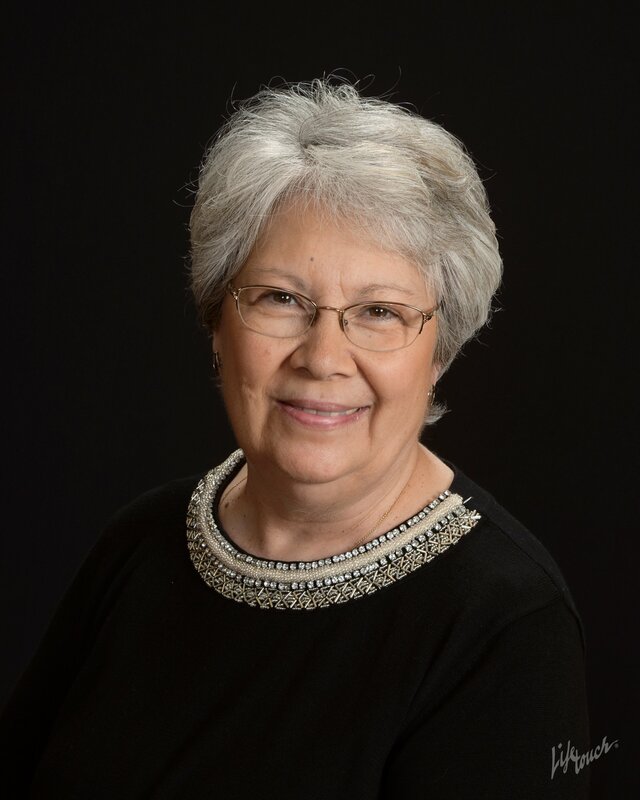 Karen Geisler is a retired telecommunications software specialist who lives in Florida with her husband. Born and raised in a Christian home, Karen says she knew what Jesus did for her, but couldn’t fully appreciated what He went through for her on that cross. 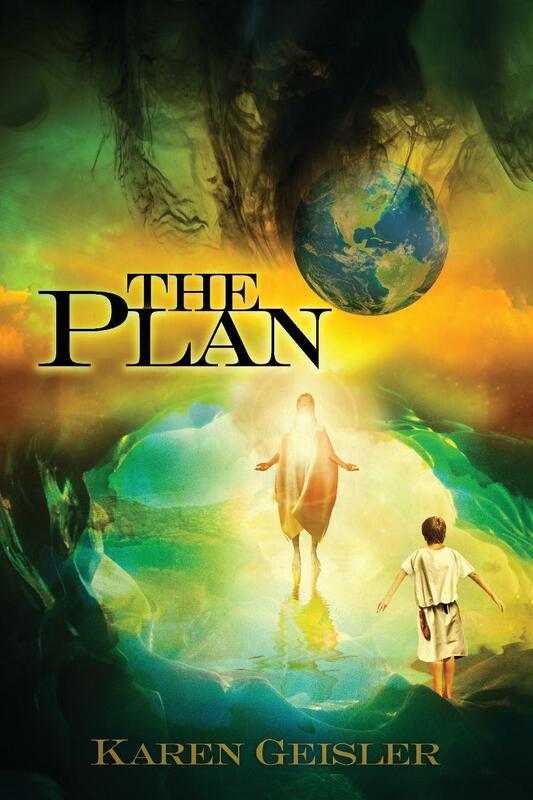 In her search for understanding, God allowed her to see His story through the eyes of a child, and “The Plan” was born. 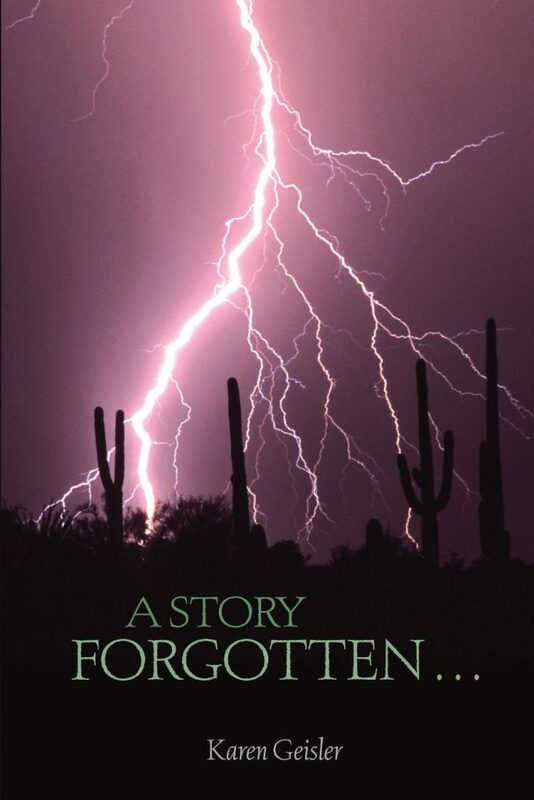 Karen’s first book, A Story Forgotten…, recounts the events of the Old Testament in story form for easy understanding. Both books are available through Redemption Press. Karen also brings the Old Testament to life through presentations before private schools, special interest groups, and churches. It is Karen’s hope that through her books, others will cherish the Old Testament and come to fully appreciate what Jesus experienced.